As the 2013 season is just days away, it’s time to take a look at the Dodgers’ schedule this season to breakdown where there might be important stretches — especially considering the early-season injuries. With Hanley Ramirez missing the first few weeks of the season, the Dodgers will need some immediate contributions from guys like Luis Cruz, Juan Uribe and Carl Crawford if they want to avoid falling behind in the division early on. Four of LA’s first five series are within the division. The good news? Two of those are against the Padres, and three of the five are at home. Another reason the Dodgers need to start the season well is because of the ridiculous month of May that awaits them just a few weeks into the season. Aside from one series against the lowly Marlins, the Dodgers play the Giants, Diamondbacks, Nationals, Angels, Braves, Brewers and Cardinals in May. Fortunately June features seven games against the Padres. Also in June is the Dodgers’ biggest challenge, a nine-game cross-country roadtrip with stops at PNC Park in Pittsburgh, Yankee Stadium and then back to Petco Park in San Diego. Sure the Pirates and Padres (and even the Yankees) aren’t exactly elite teams, but a long nine-game trip in June will require the team’s full attention. In July, just before the All-Star break, the Dodgers have four straight series within the NL West, including nine straight road games against the Rockies, Diamondbacks and Giants — their three biggest competitors for the division crown. If the Dodgers can produce a good result on that trip, the momentum heading into the all-star break could be massive. The reason that momentum would be huge is the brutal start the Dodgers have to the second half of the season, with 14 of their first 20 games away from Chavez Ravine. Included in that stretch are series with the re-tooled Blue Jays, the crowded Nationals bandwagon, the Reds and the Yankees again. 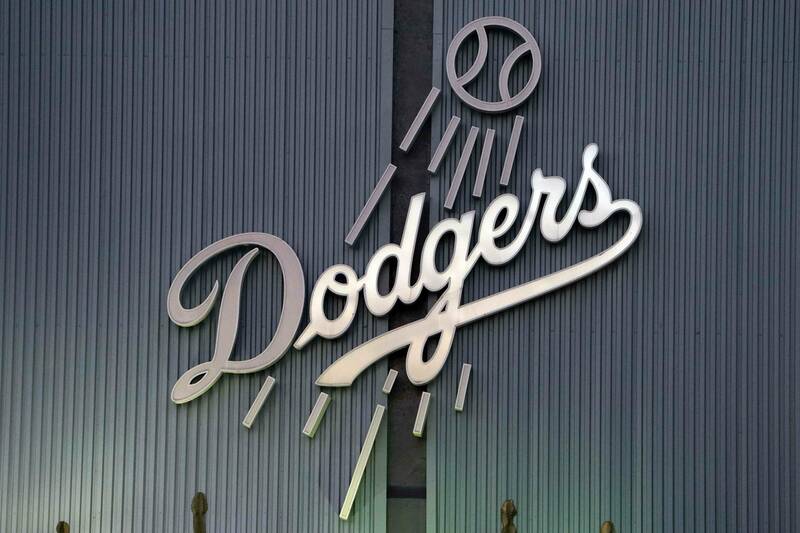 In August, the Dodgers finish off their out-of-division schedule before finishing the season with games against divisional rivals, including six with the Giants and seven with Arizona. So what does all this mean for LA? It means the beginning of the season is of the utmost importance. Despite all of the new pieces, the injured pieces and the expectations, the Dodgers need to get off to a good start in April so that they can build a comfortable record within the division before the dog days of summer hit.